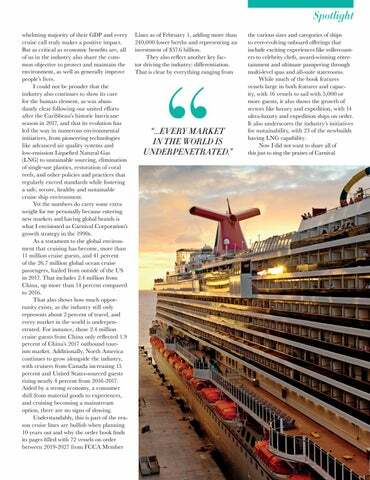 This Caribbean island boasts modern cruise terminals only a stone’s throw from safe and vibrant urban centers, local gourmet cuisine, unspoiled nature, and exciting excursions for everyone. 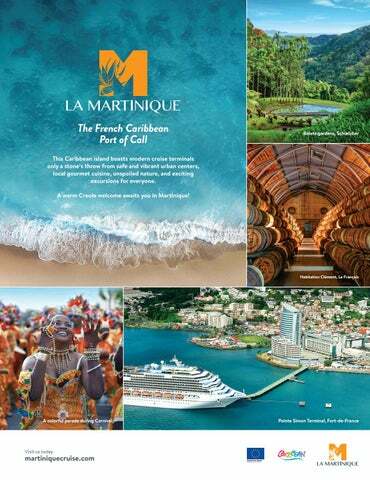 A warm Creole welcome awaits you in Martinique! 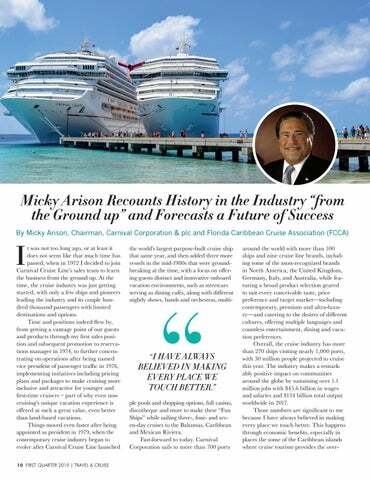 The chairman of Carnival Corporation & FCCA takes the time portal to 1972, tracking the industry’s evolution—along with how guests & destinations/stakeholders drive adaptations—while looking ahead to continued growth through an innovative & global approach.